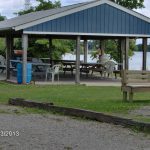 Established campground on the Portage River in Northern Ohio just 8 miles by boat from Lake Erie!! 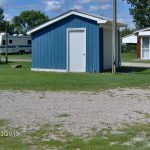 Space available for up to 50 campsites each with electric and water. 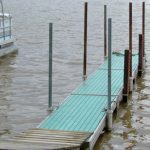 The marina area has 15-16 aluminum boat docks. 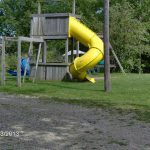 The campground has a very well built pavilion and a children's playground area. Included equipment: riding mower, golf cart, dump truck and backhoe. There is a sturdy equipment storage building. 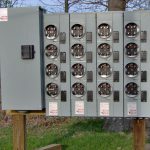 The electrical infrastructure includes updated 50amp underground electric with individual lot meters and it is wired for cable. 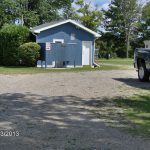 The property sits on just over 4.5 acres, with 3.5 acres for the campground and and a 1 acre vacant residential lot. 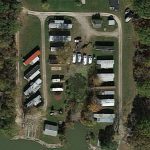 The property has 365 feet of river frontage on the Portage River. 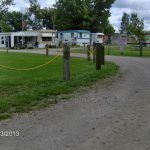 The campground is currently open from May 1st thru October 15th.